This fund was established in 2007 to honour the enormous contribution made by John Hurst to the study of medieval and post-medieval pottery in Britain and Europe. It offers a travel grant of up to £200 each to MPRG members who need financial support to carry out their research. Grants are awarded annually and the closing date for applications is the 23rd March each year. Preference will be given to applicants whose projects help strengthen links between Britain and the rest of Europe and to students or those at the beginning of their careers. Successful applicants will receive the grant before they travel if required and must provide receipts to cover the amount within one month of their return. They must provide a summary report of no more than 250 words to the Hon Editor within 3 months of the research project being undertaken, and must agree to cite the MPRG John Hurst Travel Fund in any publications resulting from the funded project. This year's one day conference and AGM is being held in October to avoid any overlap with Gothenburg Ceramics 2019. From the introduction of the potter’s wheel, to the spread of factory production during the Industrial Revolution and beyond, the ceramic industries of the UK have been progressively transformed by waves of innovation. This conference, which is being held jointly with the Society for Post-Medieval Archaeology, will focus on the wide range of technological, stylistic and functional advances introduced into potteries across the country from the 11th century to the present day. These are manifested in innovative developments in methods of manufacture, ceramic fabrics, new and increasingly specialized forms, decorative styles and techniques, and their collective effect on the place and role of ceramics within society. A reminder that our annual conference is rapidly approaching; the draft programme and registration form have already been circulated to members. We have two full days of excellent papers, plus a day trip to Brugge, as well as a conference reception and dinner. What could be better for a spring break? There is still time to register, but please do so as soon as possible. For further information please contact: l.mepham@wessexarch.co.uk. In June 2018 the Medieval Pottery Research Group will hold its annual conference at the University of Brussels, on the subject of ‘Ceramics in Circulation’. 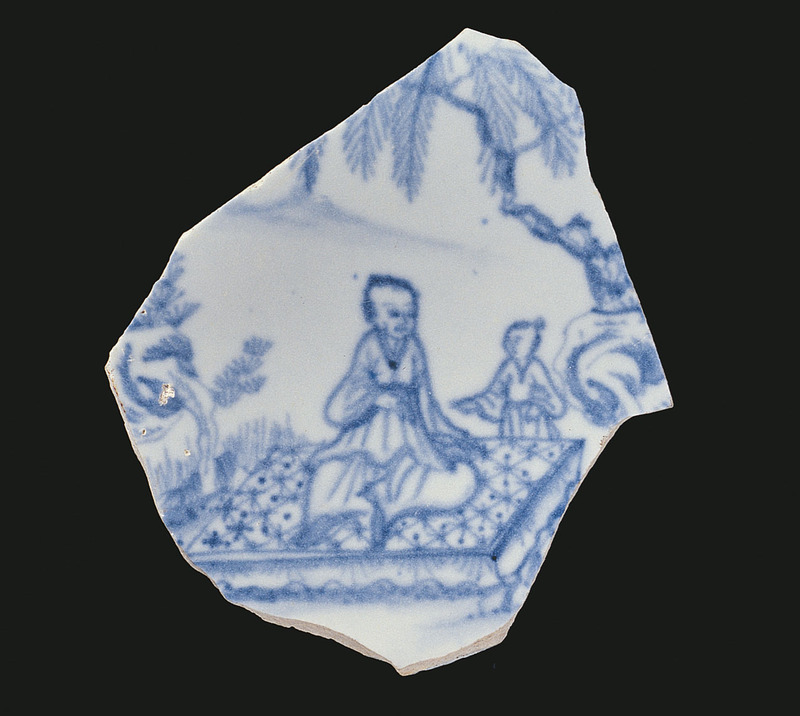 The examination of patterns of pottery distribution forms a major part of ceramic studies. For the medieval and post-medieval periods, pottery distribution has informed discussion of trade and production, the transmission of cultural influences and technical knowledge, and patterns of discard. This conference aims to move beyond dots on maps and the enumeration of imported goods to explore the dynamics behind the movement of pottery. How and why do pots end up where they are found? And what does that tell us about the societies in which they were circulating? The committee invites 20-minute papers addressing any aspect of the circulation of ceramics in north-west Europe and beyond, in the medieval and post-medieval periods. Please submit an abstract of no more than 150 words to Lorraine Mepham, MPRG Meetings Secretary, by 1st February 2018 (l.mepham@wessexarch.co.uk). Registration for our 2017 conference in collaboration with the Centre for Historical Archaeology is now open. Please return the booking to Lorraine Mepham by 26th May 2017. We look forward to seeing you there. Practical session by potter John Hudson, who will demonstrate various throwing techniques, including that of handles; slip-decorating and also tile-making. This session will be repeated on Saturday. Practical session by potter John Hudson, repeated from Friday. There will also be an opportunity to view drinking wares from local sites, including tea sets and brandy bottles from the recently excavated Southgate site in Leicester.